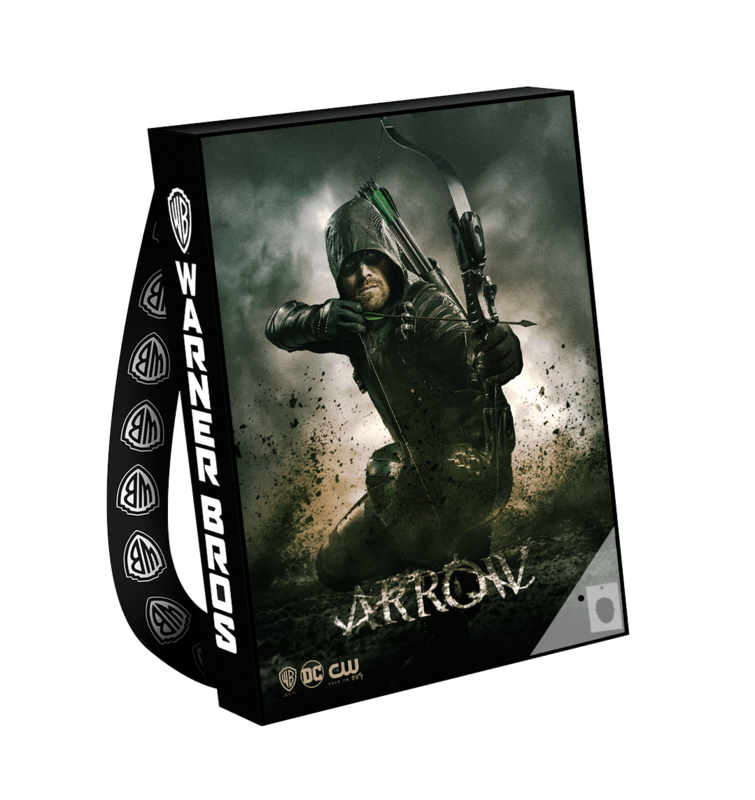 Warner Bros. Television will have an Arrow collectible bag and pin at this year's Comic-Con International in San Diego. Arrow is one of many shows to be featured on a collectible bag at the 2018 Comic-Con International in San Diego later this month, and this year, there will also be an Arrow pin made available! Check them out below. All of this year’s selections can be found at KSiteTV. If you missed them before, details on the Arrow panel which will be held on Saturday, July 21. We can surely expect some big Season 7 announcements within! 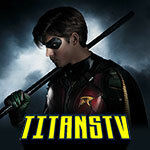 4:15–5:00 p.m. Arrow Special Video Presentation and Q&A — There has been no shortage of close calls for Oliver Queen when it comes to protecting his Super Hero identity, but in the season six finale, he was finally backed into a corner and forced to reveal himself to the world as the Green Arrow. Now, Oliver will come face-to-face with many of the criminals he placed behind bars, as he makes a new home for himself at Slabside Maximum Security Prison. Oliver will find himself vulnerable in a way unlike ever before when a mysterious new enemy begins to unravel his work as Green Arrow, challenging him to redeem his name or risk losing everything. 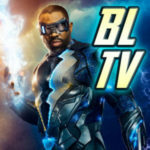 Join series stars Stephen Amell, David Ramsey, Emily Bett Rickards, Katie Cassidy, Echo Kellum, Juliana Harkavy, Rick Gonzalez and Colton Haynes and executive producer Beth Schwartz at their annual Comic-Con panel to be among the first to learn more about what this means for Oliver and the rest of his team.